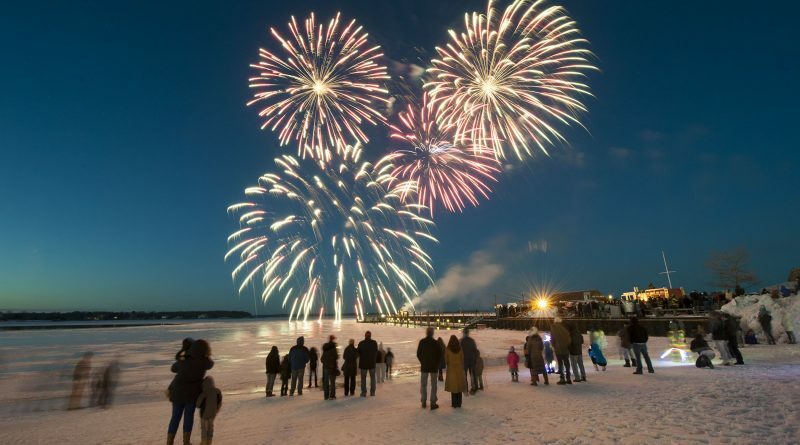 We may be spoiled right now with spring-like weather, but we still have a little more than three weeks of winter left – and, for Sag Harbor, that can only mean more time to celebrate this (usually) cold season at its annual HarborFrost, held on Feb. 25. The fest highlights two extreme elements, fire and ice, featuring attractions ranging from ice carving demos to fire jugglers and fire dancers. The Camellia House at the Planting Fields Arboretum in Oyster Bay just turned 100-years-old; wow! And, to pay tribute to this milestone, a birthday party celebration is being held at this year’s Camellia Festival, showcasing the camellia blooms of more than 200 camellia shrubs and trees and featuring an array of activities throughout the arboretum’s grounds, on Feb. 19. 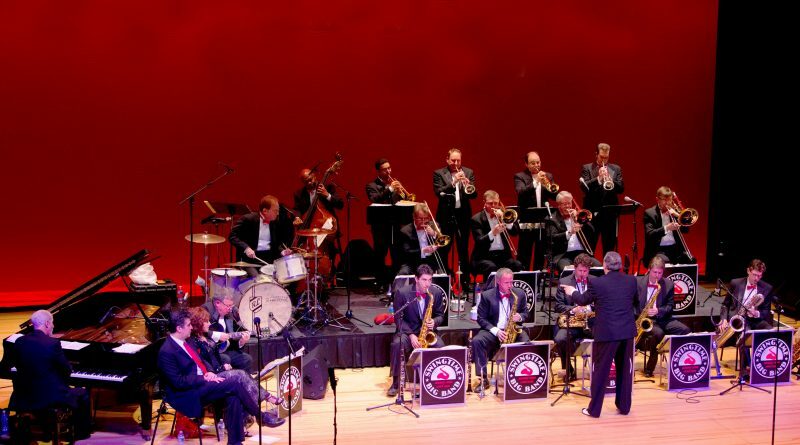 The Valentine’s Day holiday for you might be going on a romantic date with your significant other or getting a heart-shaped box of day-after discounted chocolates, but how about falling in love with something new, like the Swingtime Big Band’s music being showcased on Feb. 12, at Madison Theatre at Molloy College. 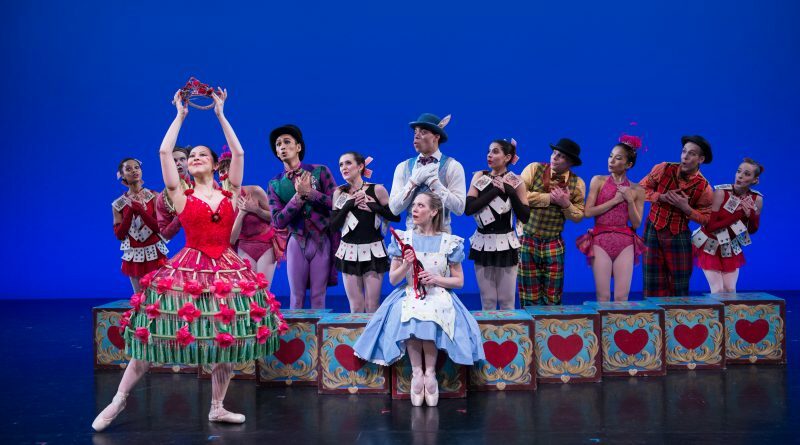 Lewis Carroll’s fantasy tale about a young girl who accidentally stumbles into a magical world, where caterpillars give advice and tea parties are never-ending, is brought to the Tilles Center for the Performing Arts stage by the New York Theatre Ballet, on Feb. 5.